There are some things you should just never buy. 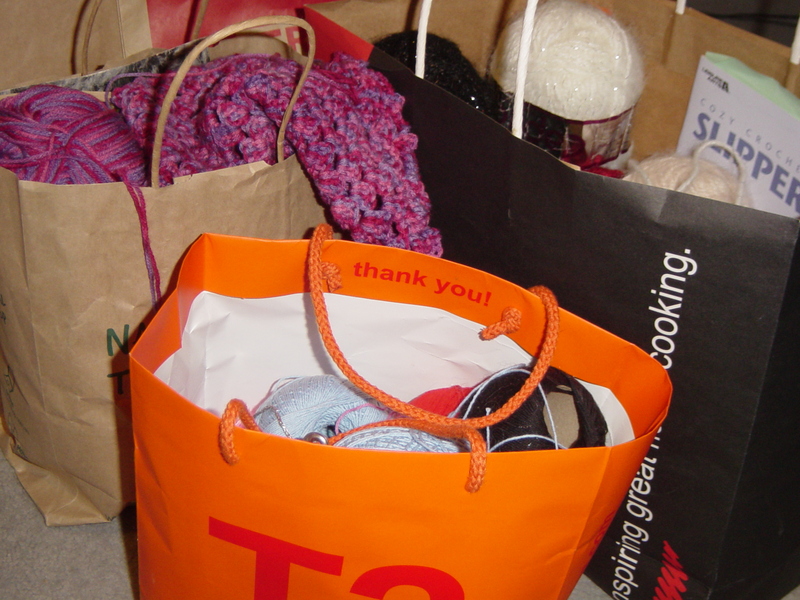 If you're organised, you can source certain items by collecting them as they come to you, usually in the form of packaging when you buy other things. Knowing what to discard is important too, otherwise you'll end up with a big pile of unsorted rubbish that is practically unusable. Stash away these small things, always the same items together so you can find them when you need them. There is no point at all collecting these things if you can't put your finger on it when you need it, so do a stocktake of what you have and where it is in your house. One secret I've discovered to being thrifty is, know what you have in your cupboards, so you know what not to buy. Elastic Bands. You get these free all the time, from rolls of newspapers to bunches of broccolini. 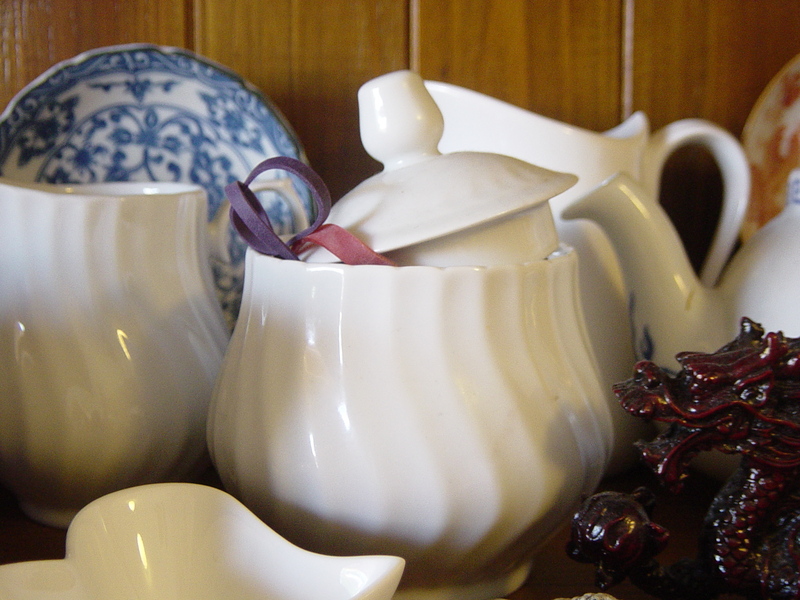 I keep my stash in a handy-for-nothing-else sugar bowl. Throw away old rubber bands as they age. Test them by stretching them out, if they break or don't stretch, they are too old! Small Safety Pins. These usually come on clothing when you buy it. I stash mine away in my paper clip holder, or my sewing box. Small Pieces of Ribbon and Elastic. Clothing and gift stores give you these all the time and they're handy for craft projects. I also cut off the ribbon from inside t-shirts and dresses that stores have so the garment will hang on the hanger. When you wear them, these ribbons are annoying and often peek out from under your clothes, so I snip them off and use them for things around my home, like a way to tie up my green shopping bags, etc. Buttons. Once you've got your initial collection you need never buy buttons again. When you buy clothes there's often a spare button, along with ribbon, safety pin and a small zip lock bag. Before throwing away old, ripped clothes, or if using them for rags, make sure you remove the buttons. The key to having a good collection of buttons is to have them sorted so you can find one of a certain colour and size when you need it. I collect the small zip lock bags buttons come in and use them to sort my button collection. Bag Ties. I keep the plain white ones from bread bags to reuse on freezer bags, and throw out the rest. I keep a bunch of ties that came when I've bought some plastic bags. Sometimes I'll keep really long, tough ones that tied some electrical item to it's packaging, as they are handy. 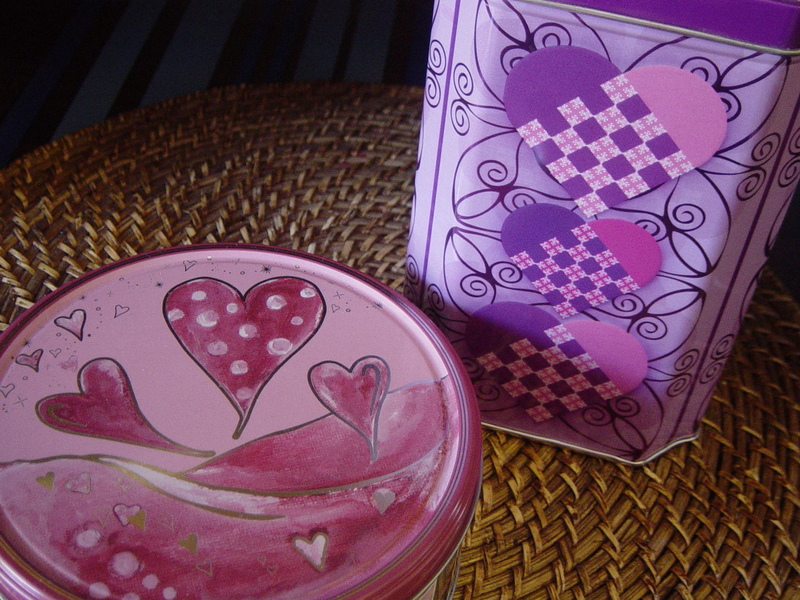 Pretty Tins and Boxes, eg. biscuit tins. These are often given as a practical gift and I always save biscuit tins, after we've eaten up the bikkies! They are very handy all over the house to put things in. You also often get pretty boxes as packaging when you buy things. Especially useful are plain boxes with no labeling, or easily removable labels. The see through ones you get with the pack of 30 Ferrero Rocher chocolates (my favourites) is particularly handy, as it's see through and stacks. Here's a picture of one that David uses as a bits and pieces box. Strong Cardboard Boxes. If you're a renter like us, strong boxes in good condition are useful. If you don't have a good collection of boxes, you'll surely miss that when its time to move again. 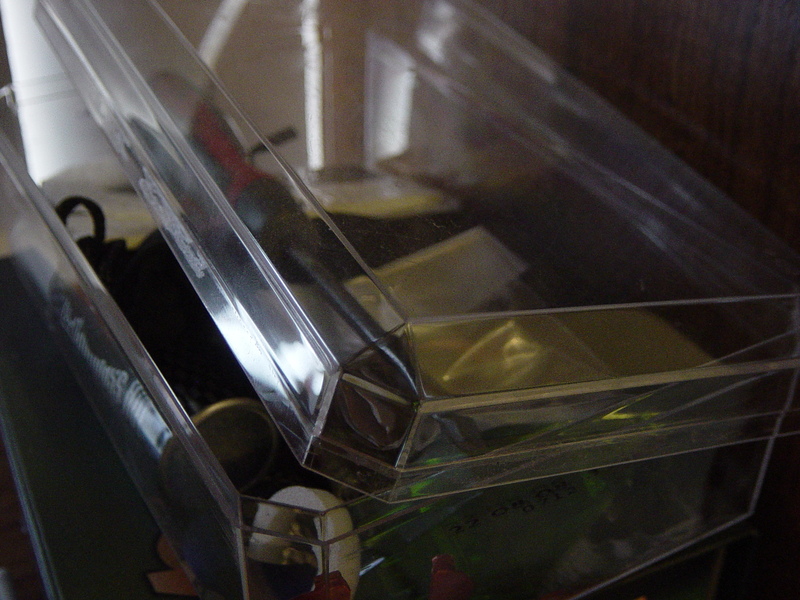 Some boxes I use to put things in, some boxes I store flat to be used at moving time. I often stash the boxes things came in, it'll be easy to pack them up when we move and I'll know what's inside because there's a picture of it on the box. These are pulled apart and stored flat wherever possible. Packaging. Again, this is very useful at moving time. I also keep small pieces of foam that have come to me in the form of packaging and use them for projects like coat hanger covers. I keep all bubble wrap, and some paper wrapping you get from places like the kitchen store, etc. These are organised in a box in the storage room so when I have to start packing to move, I'll be ready. I also recycle the pages from telephone books as packaging for glassware at moving time. Strong Plastic and Paper Shopping Bags. Bags with no advertisement on them are good, but even if they have one, if they are strong with good handles they can be recycled. I use some strong paper ones to hold different wool projects in. That orange one from T2 Tea is great, nice colour and it's got a strong rope handle. 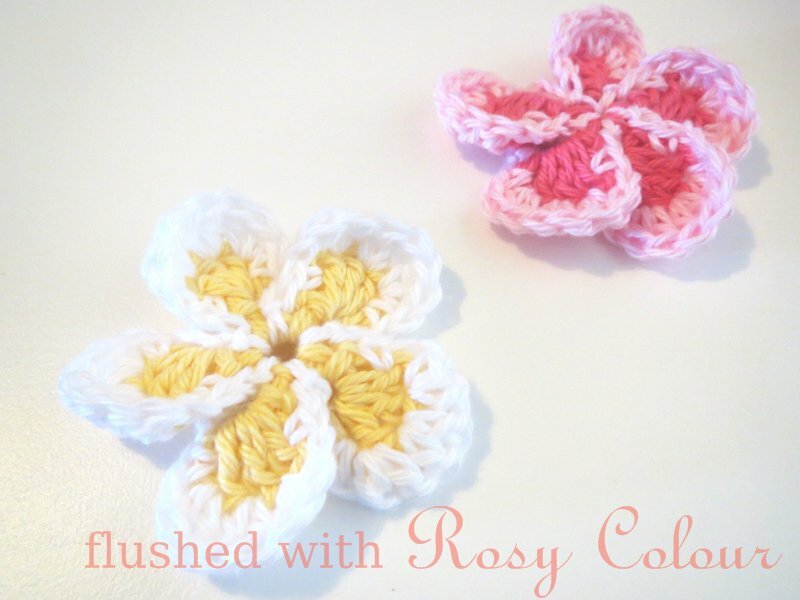 I've collected too many plastic ones though, so I'm thinking I might turn the pretty coloured ones into plastic wool. I'll let you know how that turns out with a future blog! 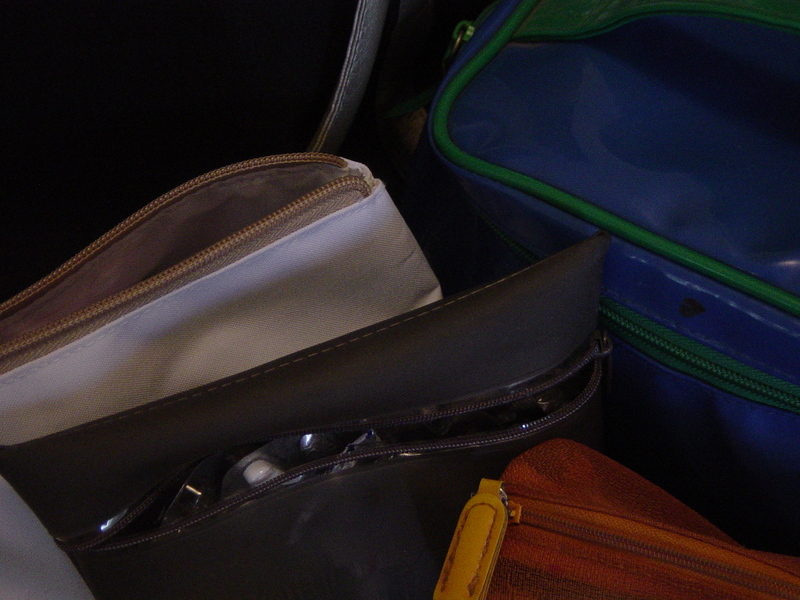 Cosmetic and Toiletry Bags. I pick these up as special deals when I'm buying something else. I've also got some handy shopping-bag sized handbags when I've bought magazines. Here's a picture of cosmetic bags I didn't buy empty, and they're good quality. I get heaps of use out of them. Shopping Lists and Small Note Pads. Any piece of paper that would otherwise be thrown out, if it has a blank side, I fold and cut into quarters, and staple to make a small note pad. I always seem to have plenty. Pieces of Cardboard. If you ever need a piece of cardboard for craft projects, keep a small stash of the best pieces. You often get these in the form of packaging. eg, I bought some books from BigW online, one book came with two A4 pieces of strong cardboard. I'll never need to buy cardboard for craft projects, and any fix it job around the home that needs it.